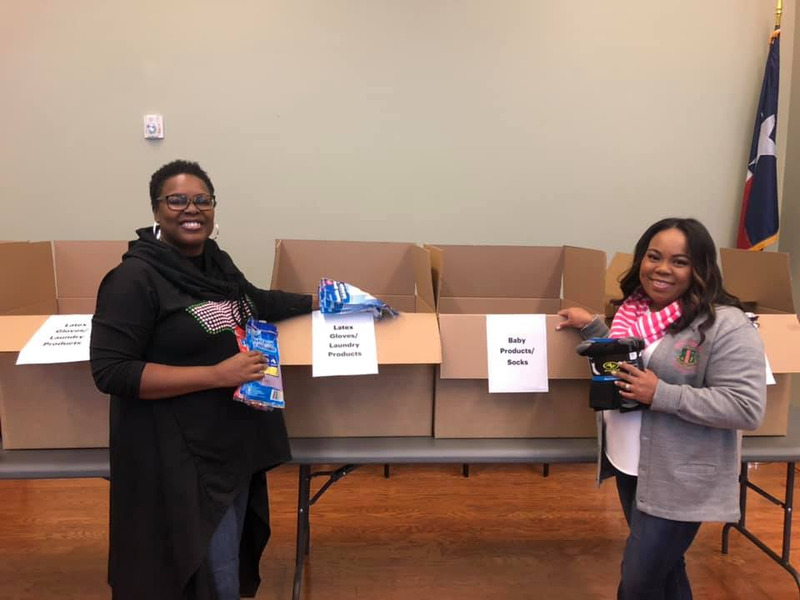 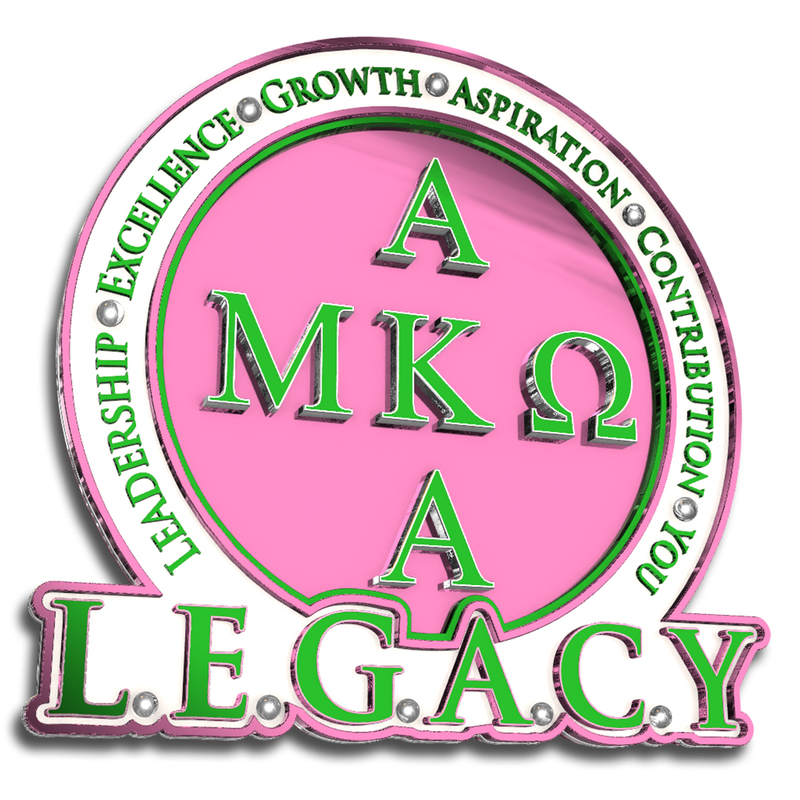 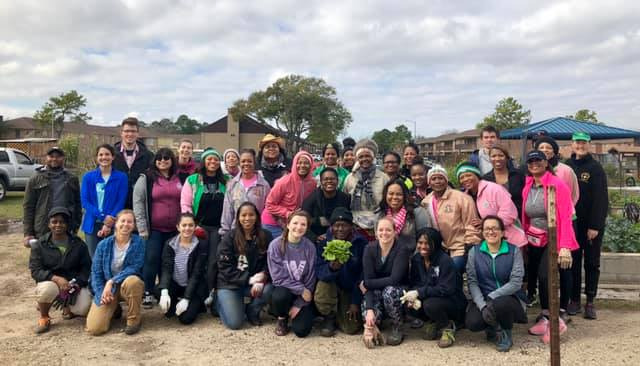 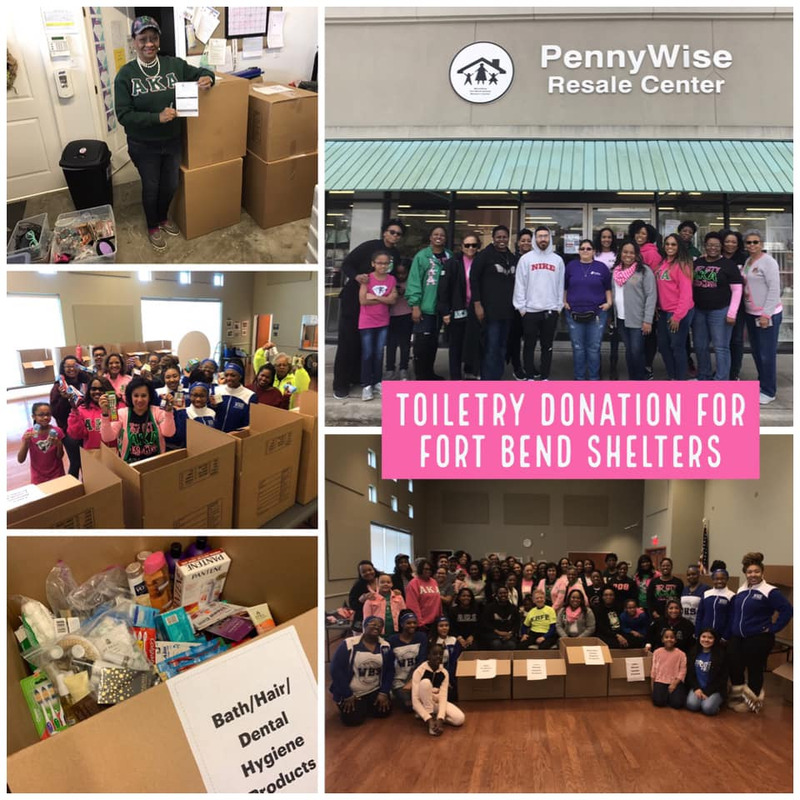 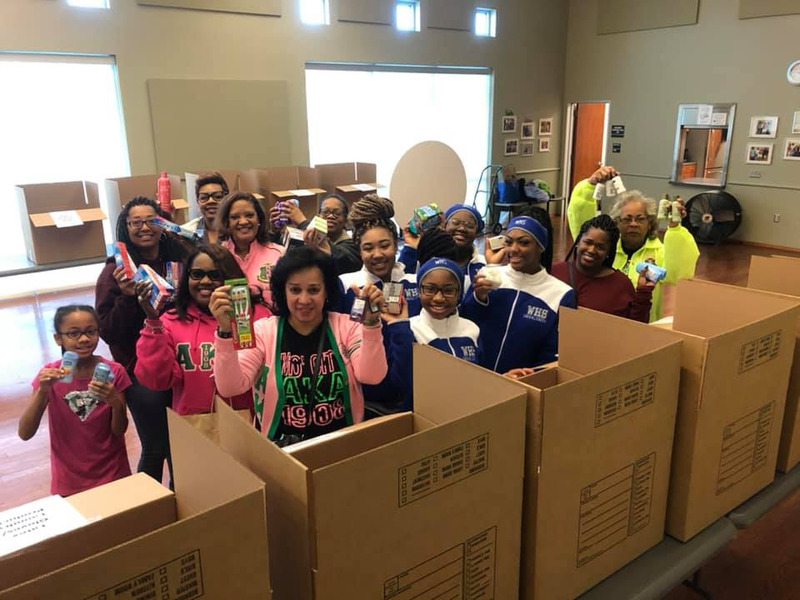 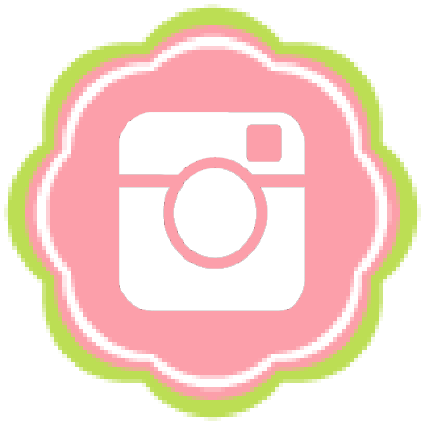 Houston's premier chapter of Alpha Kappa Alpha Sorority, Mu Kappa Omega, located in Fort Bend County, is the home of amazing women of diverse backgrounds, cultures and occupations united in our vision and bond. 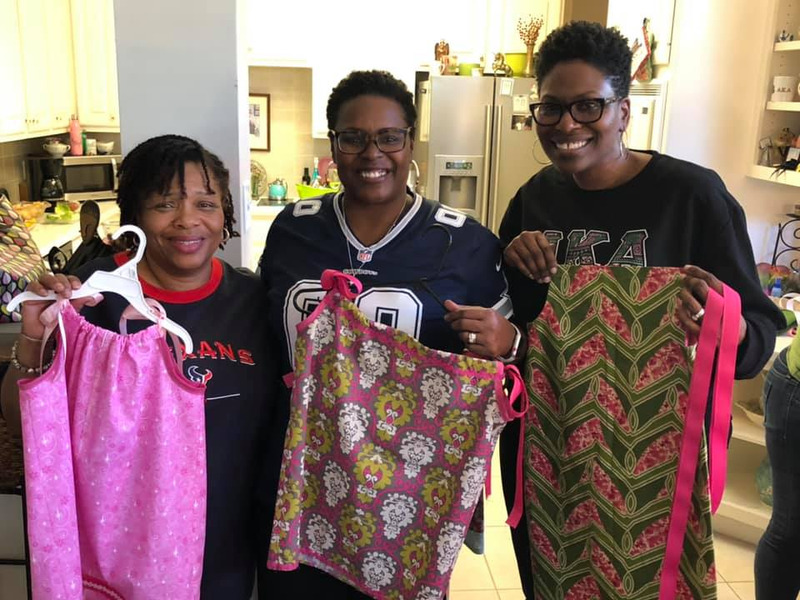 The women of Mu Kappa Omega are extremely proud of our contributions and impact on the communities in which we live and serve. 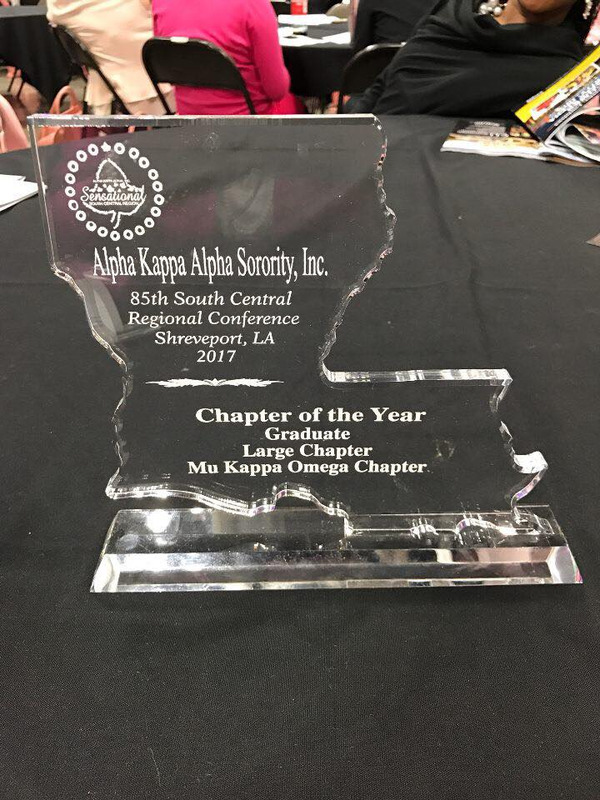 Congratulations to Mu Kappa Omega Chapter on winning the Chapter of the Year Award - Large Chapter at the 85th South Central Regional Conference in Shreveport, LA.